The Voyager episode “Nothing Human” is used as part of a curriculum. Now that “Star Trek: Discovery” has an official air date, are you excited? Anxious? What are you hoping for in Star Trek: Discovery? Armory Officer Lt. Malcolm Reed (“Star Trek: Enterprise”). That’s it for this edition. If you like the show, be sure to tell a friend. 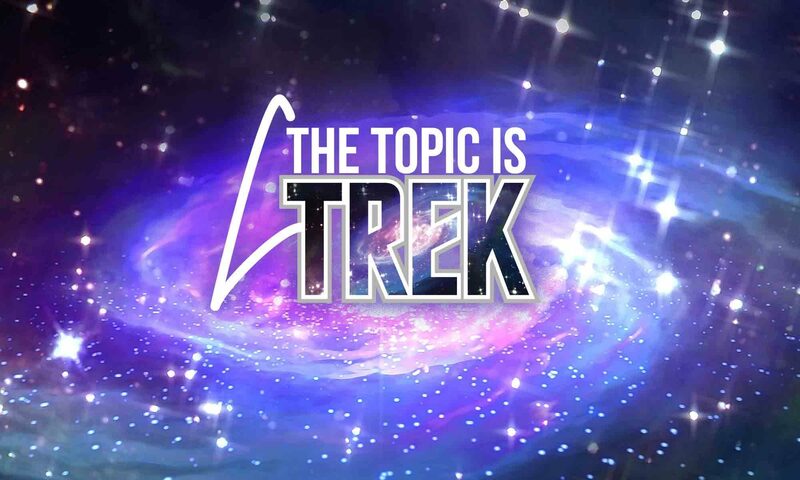 If you want to stay in touch with us, you can follow us on Twitter (@TheTopicIsTrek), visit our facebook page, or visit The Topic Is Trek.com.